Cynthia Garneau is VIA Rail Canada Presidnt and CEO, effective May 9. 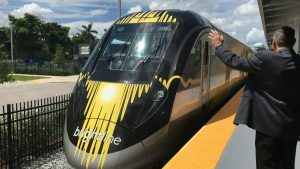 Canadian Transport Minister Marc Garneau, a former NASA astronaut, has named an executive from Canada’s aerospace industry as President and CEO of VIA Rail Canada. 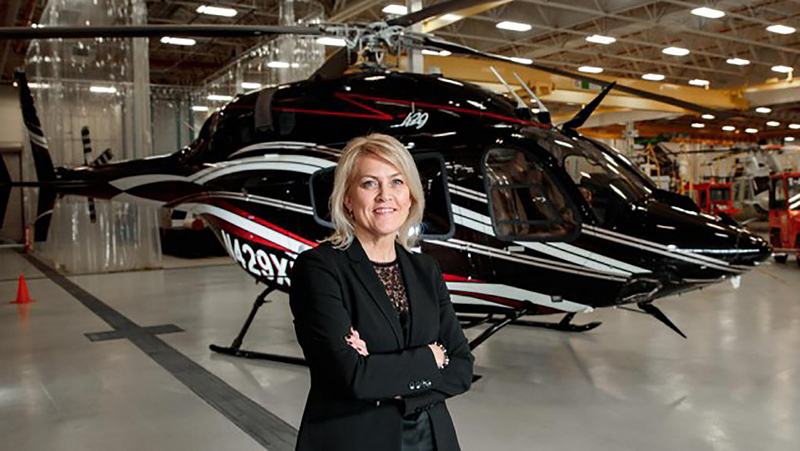 The appointment of Cynthia Garneau, currently President of Bell Helicopter Textron Canada, as VIA President and CEO for a five-year term beginning May 9 marks the second time in recent history that an aviation executive has been named to run a national passenger railroad. Amtrak President and CEO Richard Anderson, appointed in July 2017, was formerly chief executive at Delta Airlines. Cynthia Garneau (who is not related to Marc Garneau) was named President of Bell Helicopter Textron Canada, Mirabel in January 2016. She joined Bell Helicopter in 2004 as a Contracts and Compliance Manager at the Mirabel facility. She has held leadership roles within Supply Chain Management, Public Affairs and Government Relations. Most recently, she was named Director of Integrated Business Planning and Production Engineering. Before joining Bell Helicopter, Garneau held various leadership and technical roles at Bombardier Aerospace. She holds Bachelor of Specialized Education and Bachelor of Law degrees from Sherbrooke University. A lawyer and member of the Québec Bar since 1994, Garneau is also a board member of AIAC (Aerospace Industries Association of Canada) and Aero Montreal. Marc Garneau also appointed three new VIA board members to four-year terms—Grant Christoff, Miranda Keating Erickson and Viola Ann Timmons. Christoff, a lawyer, has served as counsel for the First Nations Health Authority and Saulteau First Nations since 2015. 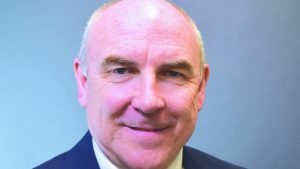 Keating Erickson holds a Bachelor of Commerce degree and has been Vice President of Alberta Electric System Operator since 2010. Timmons holds a Ph.D. in Education Psychology and has been President and Vice Chancellor of the University of Regina since 2008. “I am pleased to announce that these highly qualified Canadians have agreed to play important roles in the leadership of VIA Rail Canada. Their appointments will ensure continued good governance,” said Marc Garneau. 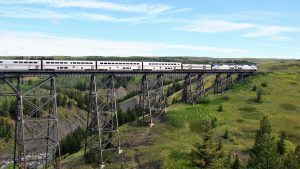 VIA Rail Canada said the appointments were made under the Government of Canada’s revised approach to Governor in Council appointments. “This approach supports open, transparent and merit-based selection processes that strive for gender parity and reflect Canada’s diversity, to support ministers in making appointment recommendations for positions within their portfolio by providing them with information and referrals,” VIA said.